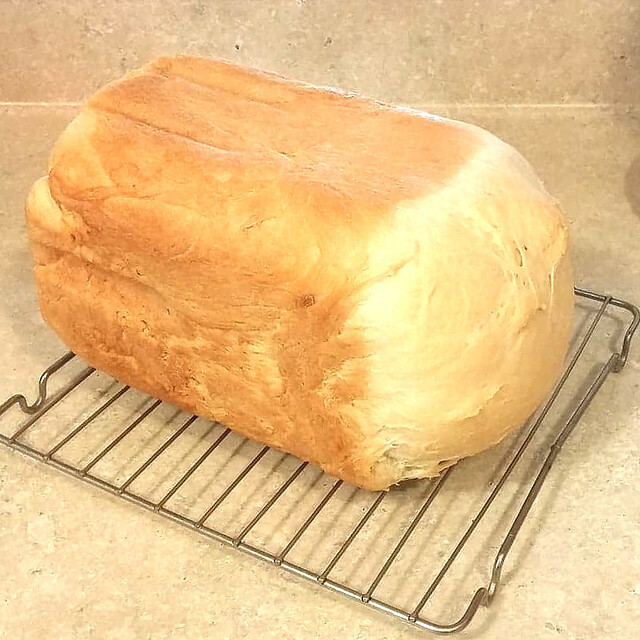 Posted on September 14, 2018 September 13, 2018 by owntwohandsblogPosted in CookingTagged bread, bread machine, breadmaker, dairy-free, easy, fan, food, homemade, nut-free, reader, simple, vegan, vegetarian. It’s been a slow, steady mission with the kids to expand their repertoire, I have to say. And despite that, Thing 1 hates, of all things, lettuce. All raw leafy greens, really. It’s a texture thing. But who would have thought that I’d have a hard time getting a child to eat iceberg lettuce, which is mostly water? Go figure.